This tournament is a premier ISC Open tournament featuring some of the best players in the world. 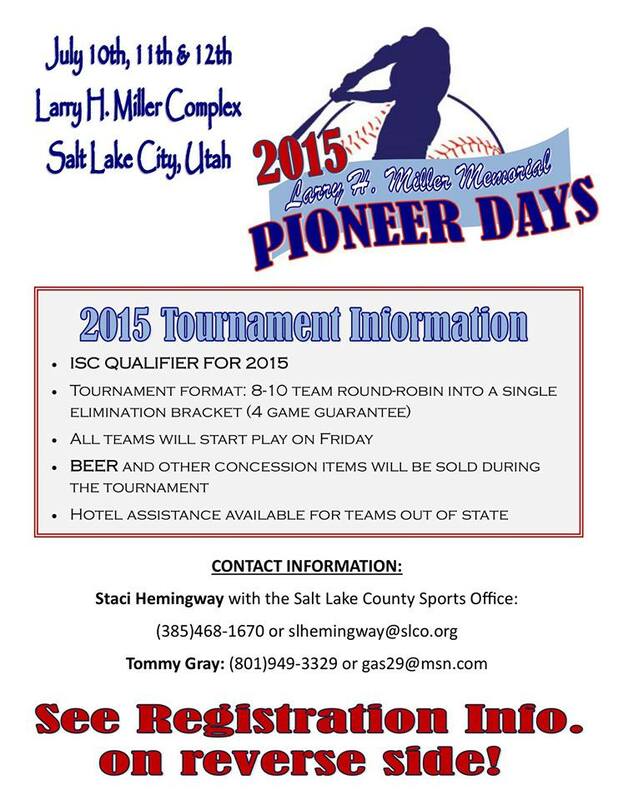 Pioneer Day’s has a rich history in the fast-pitch lore then and now. The California A’s won the 2014 title behind the great pitching of USA member Tony Mancha. This tournament always have top notch competition and facilities. 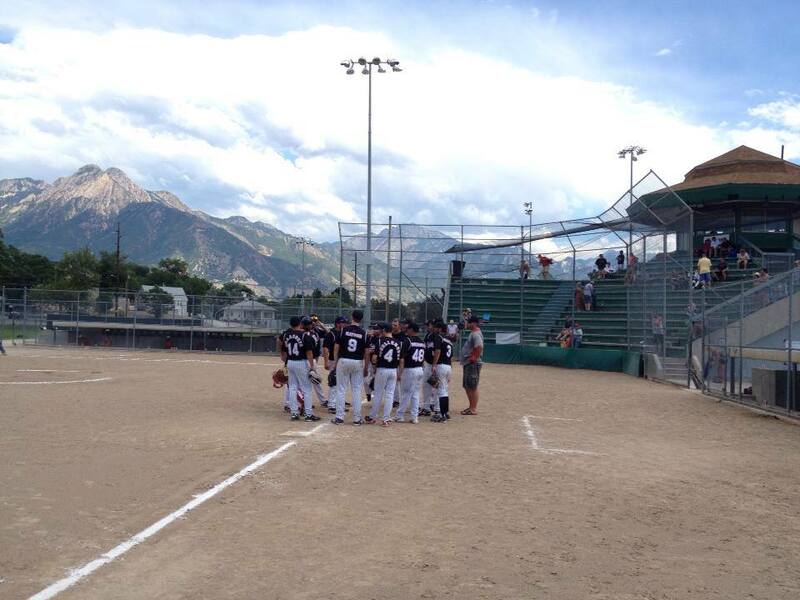 Excellent pitching and competitive hitting will prove the 2015 tournament to be as good as any in the west. Interested in seeing if your team has what it takes? Below is the Registration information. Good Luck!!! See You there!! !